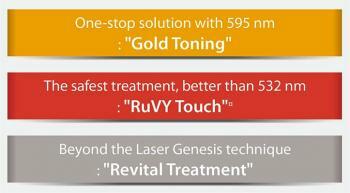 Gold Toning / Ruvy Touch / Revital Treatment. 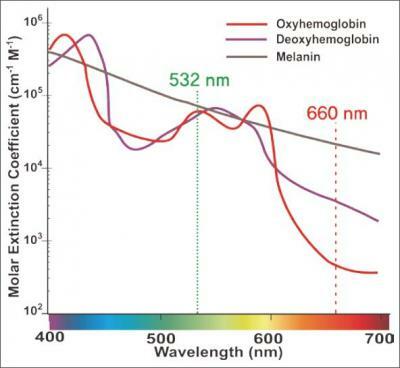 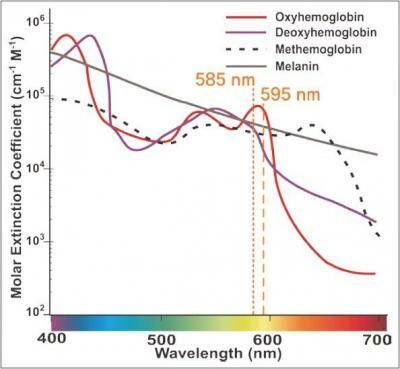 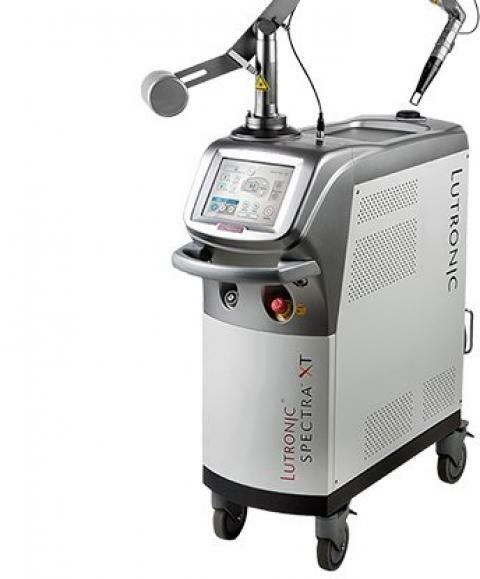 It's not just a QSNY, But "The Extended Platform"
SpectraXT 660nm RuVY Touch3660 nm is a safer wavelength than 532 nm for removal of epidermal pigmented lesions due to its lower absorption in melanin and oxy- and deoxy-hemoglobin. 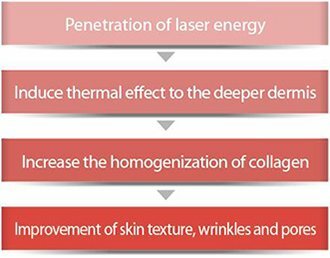 SpectraXT 1064nm Revital TreatmentHigh powered quasi-long pulsed 1064 nm capable of delivering a maximum of 45 J in a second is an effective wavelength to promote good collagen remodeling effect.